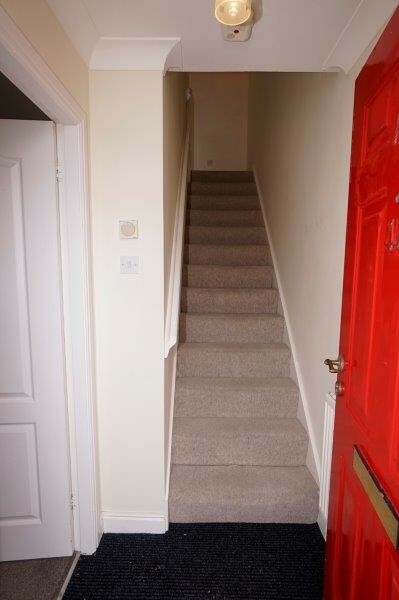 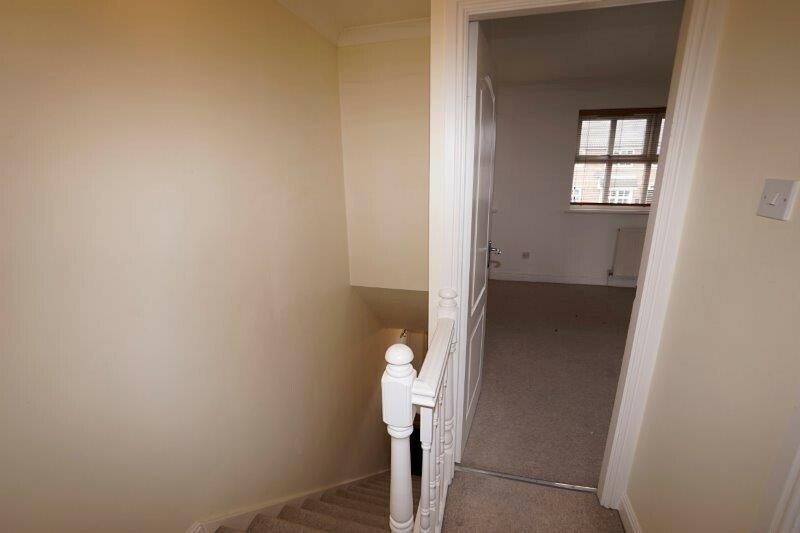 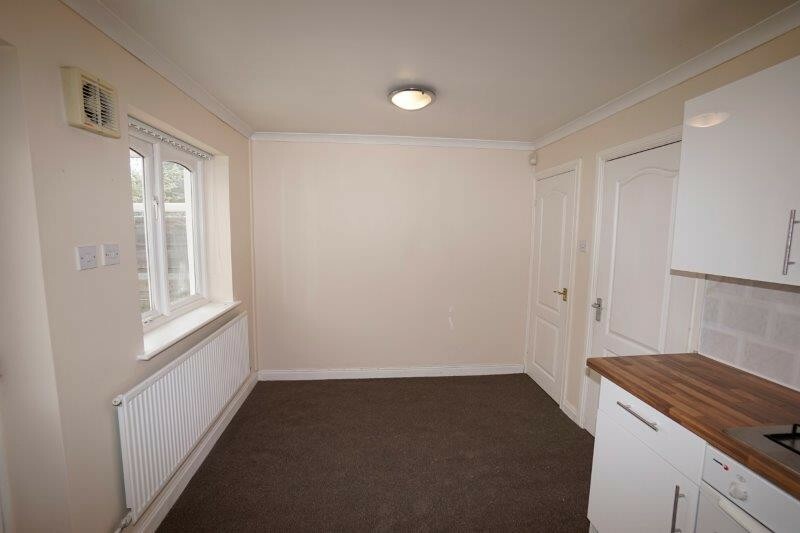 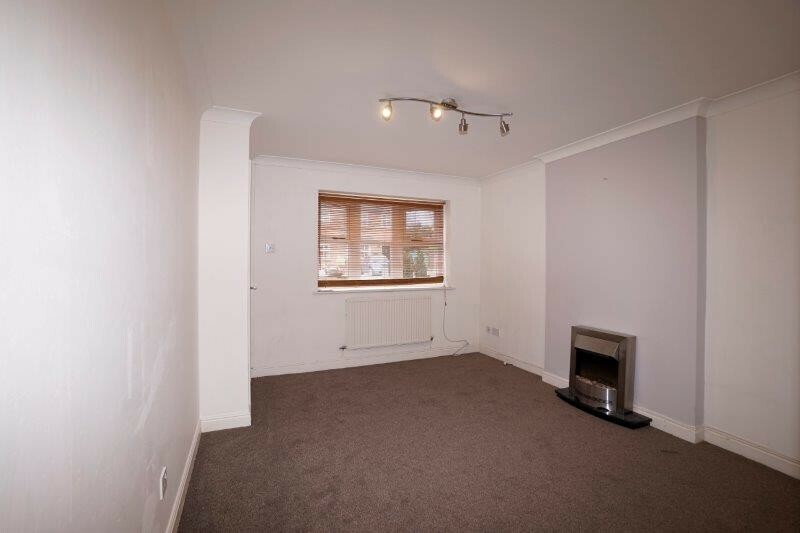 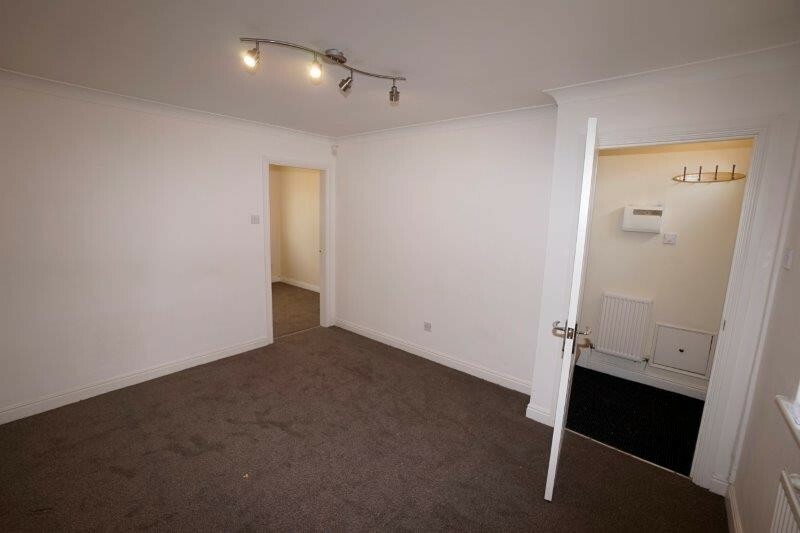 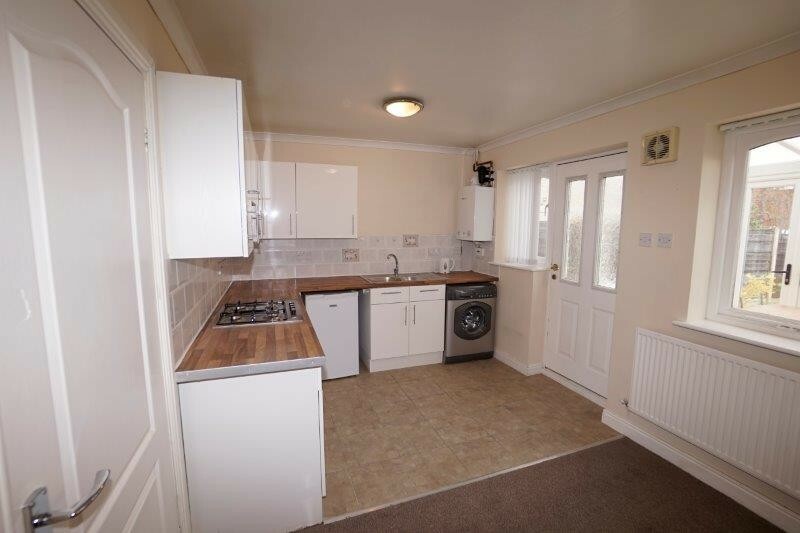 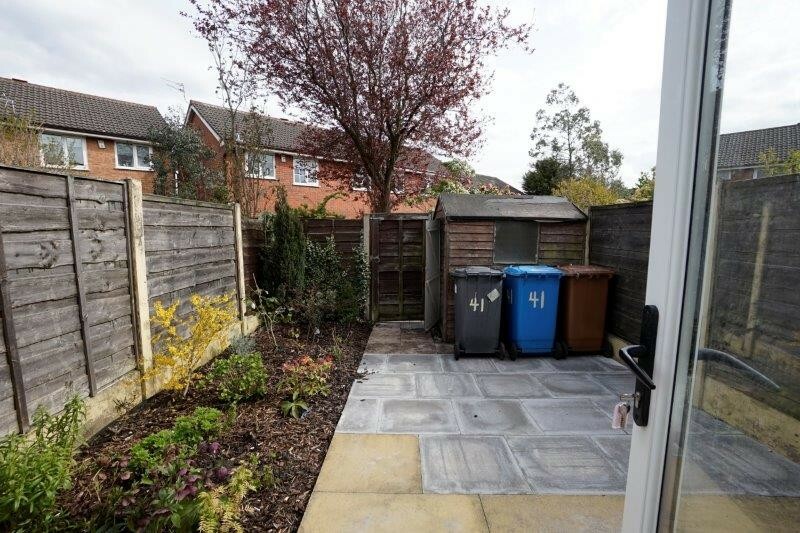 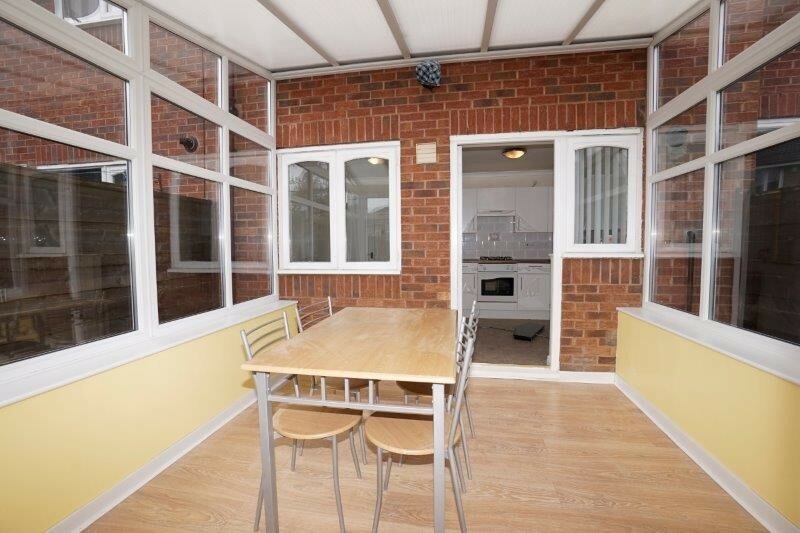 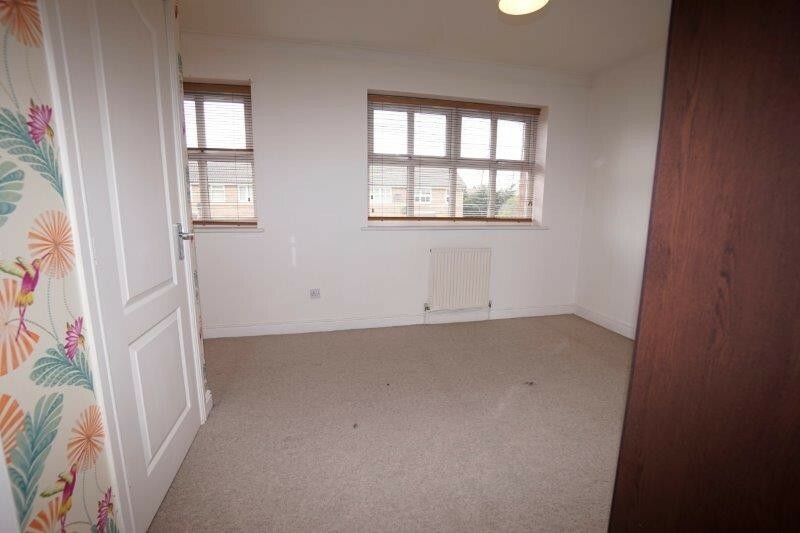 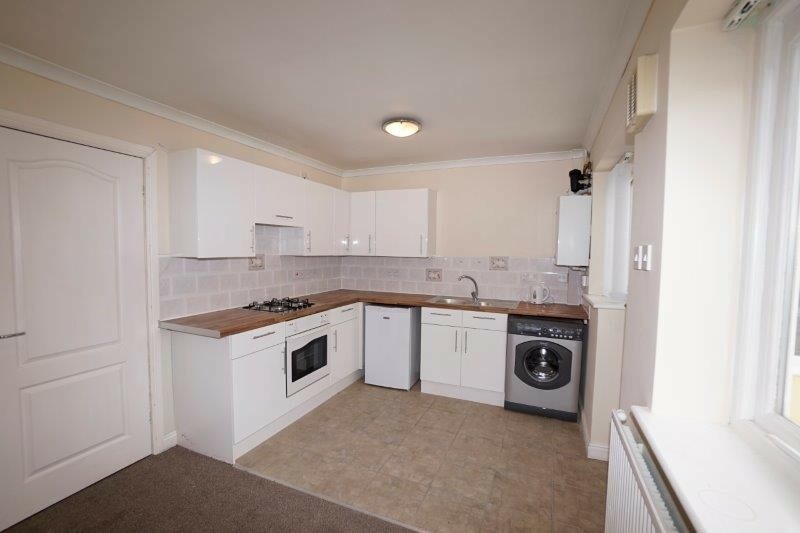 Lilac Lettings are pleased to offer to let this modern mews for £680PCM with two double bedrooms and conservatory, located in the quiet Cul-De-Sac of Linnets Wood. We are delighted to be instructed to manage this charming mews property which is simply in a move-in condition. Recently finished off with new carpets to lounge and dining room, charcoal entrance matting to vestibule, new boiler, windows and soffits, new white bathroom suite with modern grey tiling and new kitchen doors, handles and worktops. A stylish lounge and impressive kitchen/diner then lead on to a full width conservatory with laminate floor and French doors onto the patio area. 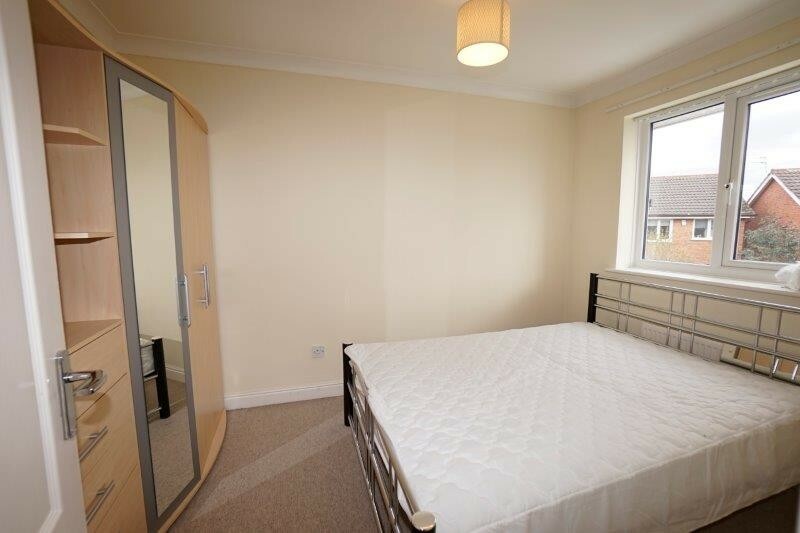 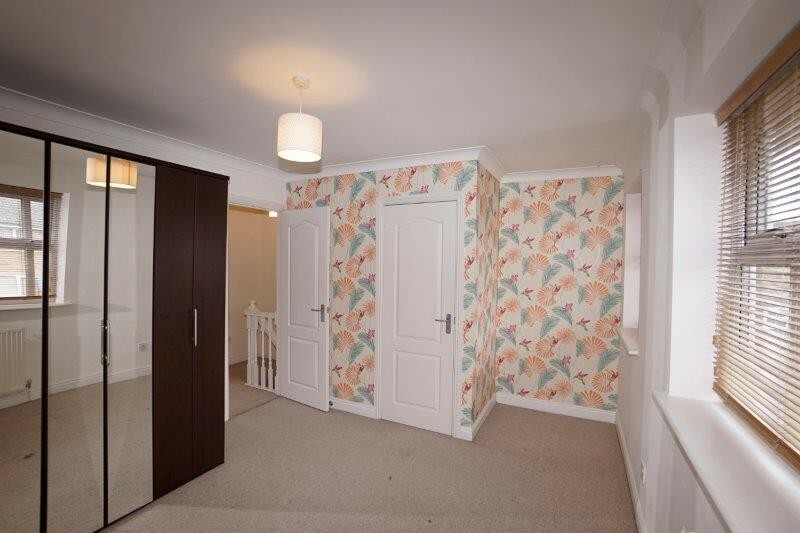 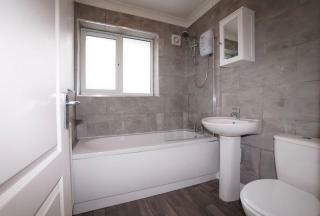 The first floor has two bedrooms complete with modern wardrobe runs, and a superb modern bathroom. 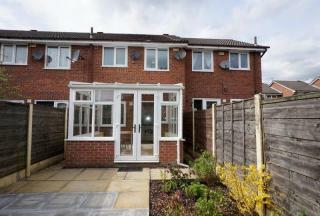 Outside, the property has an allocated parking space to the front, a lovely low maintenance rear garden with gate access. This is an ideal rental home for those who want to be near to the city but also enjoy the quiet of the Worsley/Walkden area, well positioned for access to the A580, great public transport routes into Manchester City Centre and Bolton, walking distance to Walkden&#x2019;s shopping precinct which is still benefiting from ongoing investment. Well located for Walkden High and Ambrose Barlow RC High Schools. 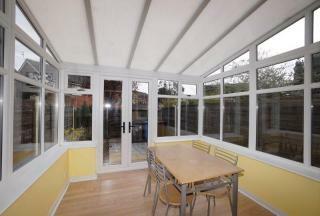 Ideally suited to professional singles or couples, or those on secondment. 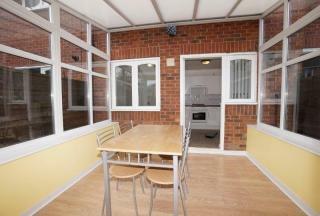 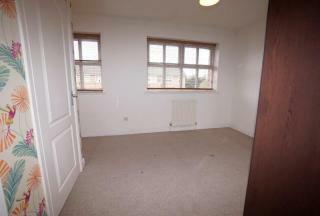 Please contact Lilac to arrange a viewing.